Pit Pass USA is about all forms of racing. 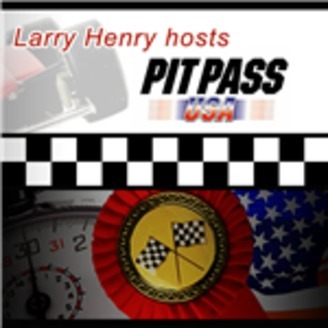 Pit Pass USA prides itself on not just being about Nascar or IndyCar or NHRA, or any one particular series. 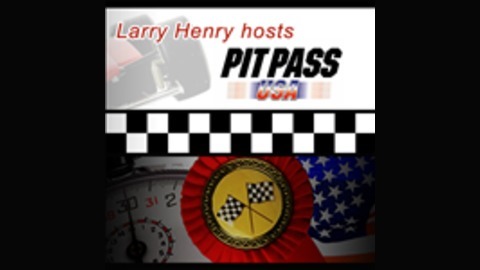 Pit Pass USA has conversations, not interviews with drivers, owners, crew chiefs, series officials, crew members and even the media. We want to hear their story, find out what makes them tick, and get their viewpoint on the sport. One thing that we strive for on Pit Pass USA is bringing the untold story to race fans. That’s why one of our key goals is to talk to those that may not get much media attention but are working just as hard as the stars of the sport to make their dreams come true. Pit Pass USA is broadcast live every Wednesday at 4 PM Pacific Time on the Power Up Motorsports Series on the VoiceAmerica Sports Channel.